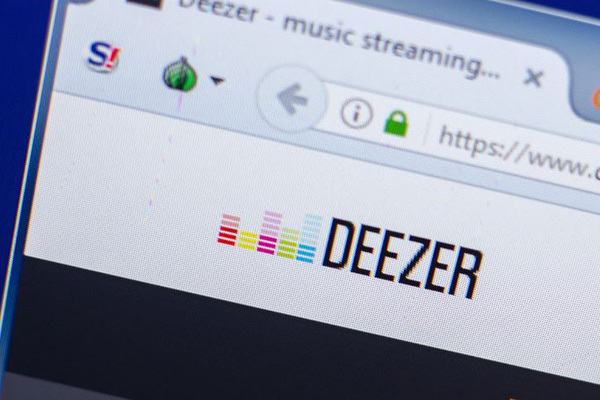 Saudi Arabia’s Kingdom Holding Company (KHC) has announced the completion of a SR1-billion ($266.5 million) deal to buy newly issued shares in Deezer, a global digital music streaming service, through KHC and Rotana Group, a leading diversified media company in the Middle East. The announcement was made by Prince Alwaleed bin Talal bin Abdulaziz Al Saud, chairman of KHC and chairman of Rotana Group. He also revealed the signing of an exclusive long-term agreement between Rotana and Deezer to distribute Rotana’s popular audio and video content in the Middle East and the North African (Mena) region, said a statement from KHC. KHC is one of the world’s most successful diversified investment firms, internationally renowned for its investment in both high performance global companies and strategic regional interests. The agreement encompasses fast growing entertainment markets, including Saudi Arabia, UAE, Egypt, Lebanon, Morocco, Tunisia, Algeria and Turkey, it said.